Date and time: Tuesday 21st May 6:00p.m. – 8:30p.m. See how managing Work in Process (WIP) in your software development teams is key to getting more work done, faster and with more predictability. 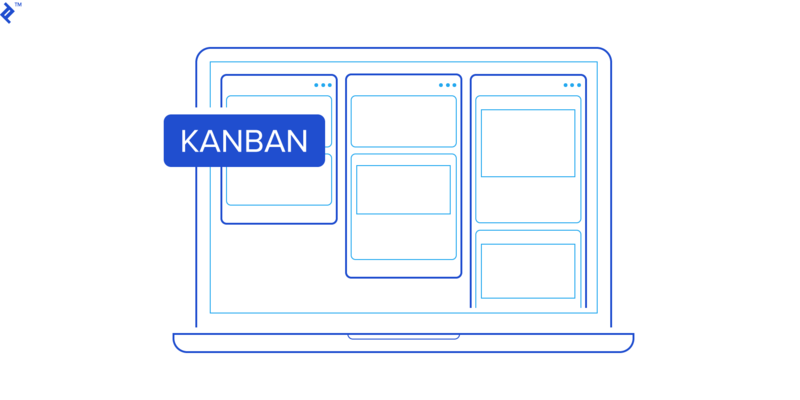 In teams of 4-5 we’ll run a Kanban system, collecting data as we go. We’ll then calculate key metrics such as Cycle Time, Throughput and Flow Efficiency and explore how managing WIP is one of the most powerful tools for optimising the work of your teams.